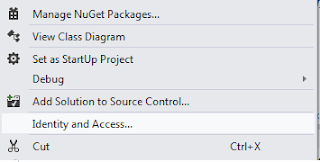 Issues with Visual Studio 2012 RTM Ultimate edition, extensions and Nuget pkgs. 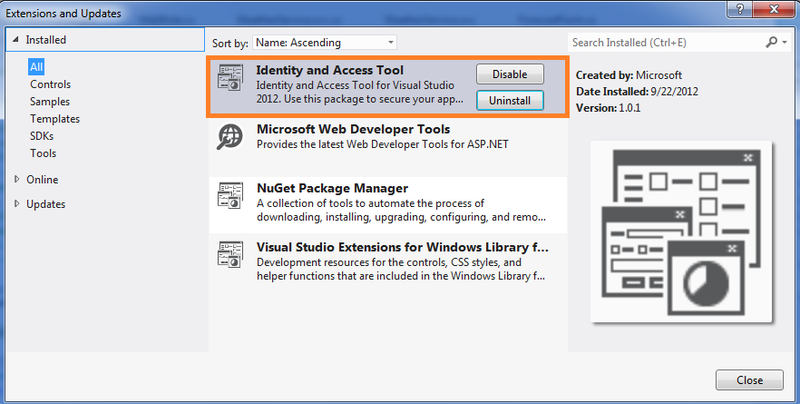 Recently, I started using Visual Studio 2012 through my MSDN subscription and due to lack of disk space (as I my laptop has 120 GB SSD) I had to un-install Visual Studio 2010, thinking Visual Studio 2012 should be good enough to do whatever i wanted to do. 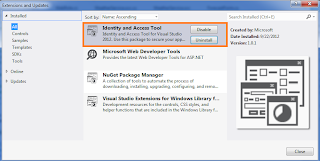 Refer this post by Vittorio which refers to new tooling for "Local STS"﻿. Problem is, this works with only ASP.NET web forms project !! I am just hoping that there are not many such issues in VS 2012.